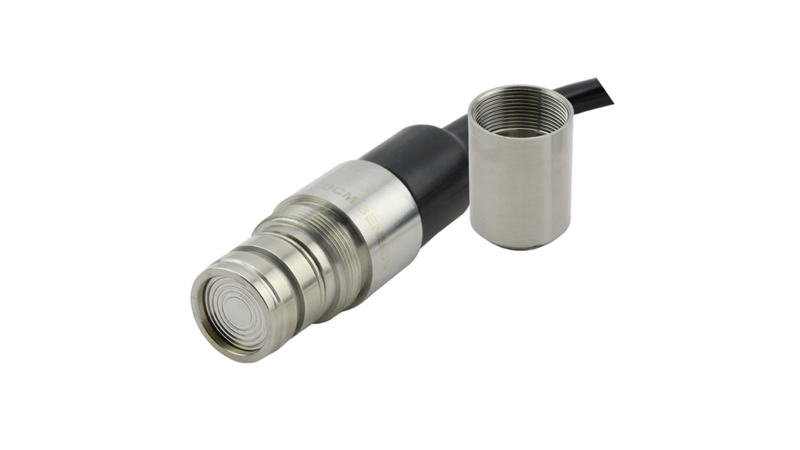 BCM SENSOR provides submersible liquid level transducers and transmitters. The transducers and transmitters are based on either piezoresistive or capacitive technology. The measuring ranges cover from 1 mH2O to 200 mH2O.